It is a very small but amazingly beautiful beach. 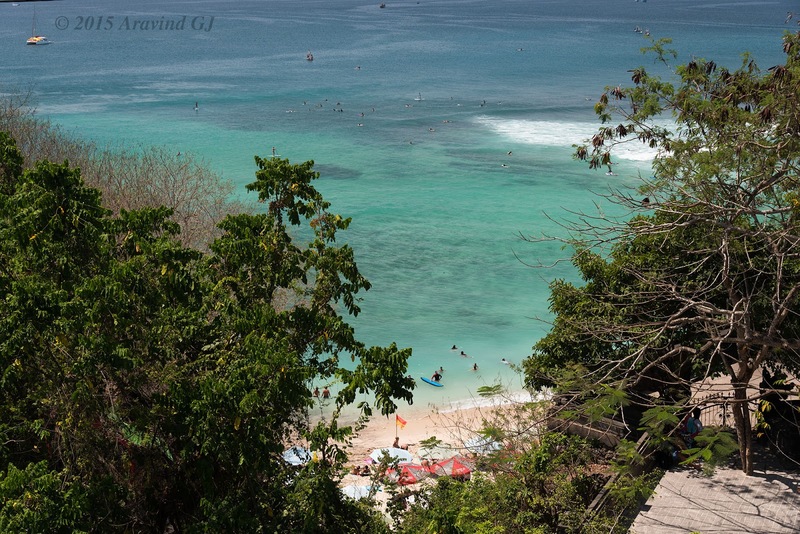 Though visible from the main road, we had to get down some distance through a narrow rocky path to reach the beach. 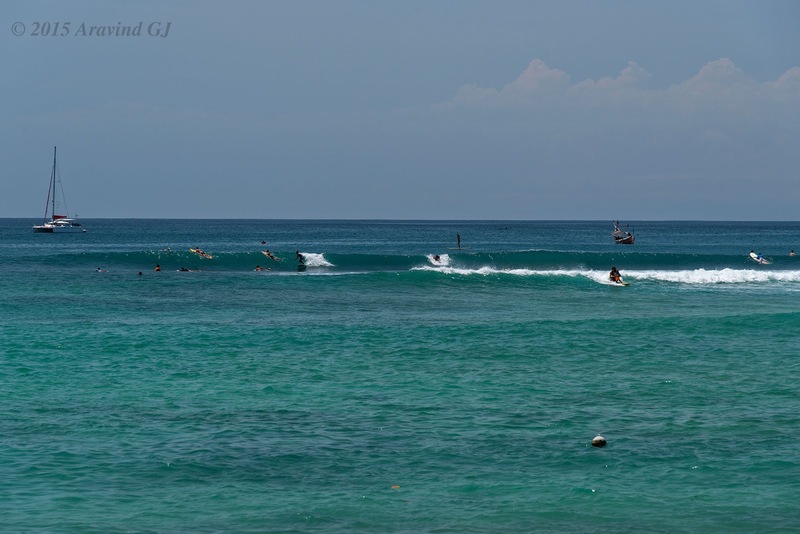 The beach is quite rough but is very famous among surfers. 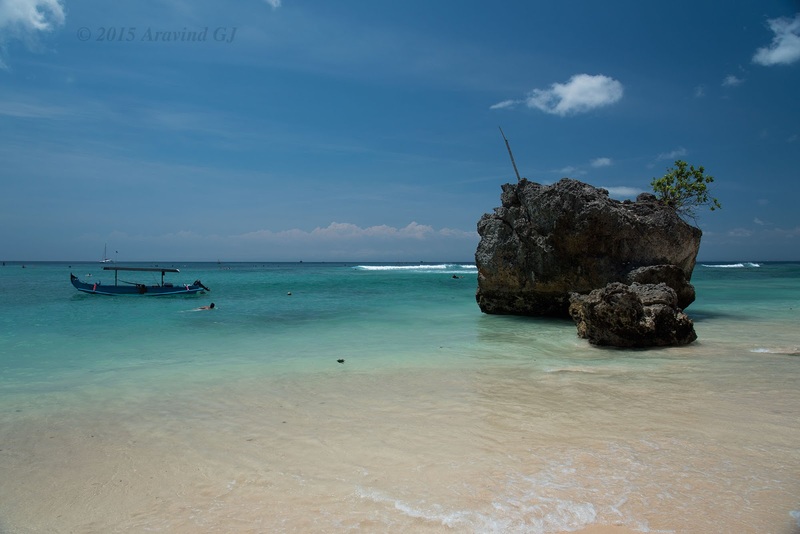 Visit to this beach can be combined with Uluwatu Temple. I read your blog. Such a great information. !